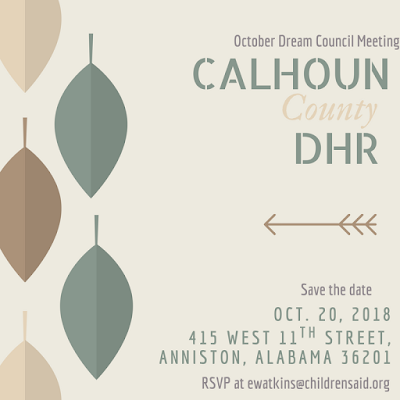 We are on the move again and our next Dream Council meeting will be Saturday October 20, 2018 in Anniston, AL at Calhoun County DHR from 10 am – 2pm at 415 West 11th Street Anniston, AL 36201! This meeting is for ILP youth ages 14-20 years old! Guess what? We are bringing some of the SAME life skills to Anniston. Community partners in Anniston are coming together to teach our youth how to get BACK TO THE BASICS!!!!!! Social workers! Please spread the word to foster parents, Presbyterian Home, Eagle Rock, Thirteenth Place and any other group homes in the area! Join us for a great time. 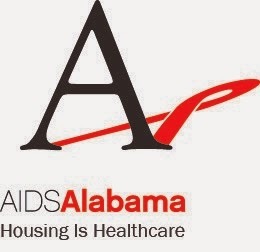 We will have a special appearance during lunch from Alabama Works discussing how to get our youth employed! This will be a great time you don’t want to miss! Please RSVP so Calhoun County can have a head count for food!!! Meeting somebody out of the blue is never simple. You don't generally recognize what's in store other than anything you may have mastered amid past discourses on the web or even on the telephone. Furthermore, that is the place reality can be skewed into something much the same as a paranormal affair. I find a very good website for the London escorts from amazing Amanda , If you want you can visit this site.